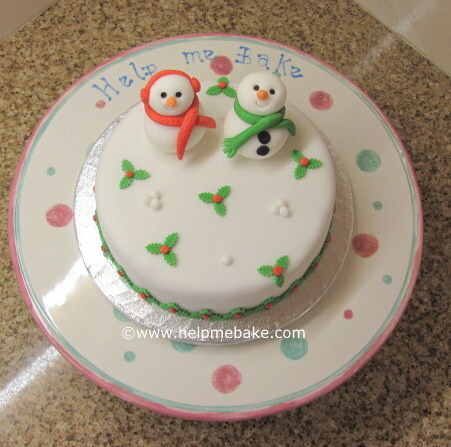 This is an 8 week baking course themed around Christmas and the holidays. Let us take care of Christmas with an exciting selection of foods that you can keep or freeze, and we’ll teach you how to re-create our fabulous treats. They’re less expensive than gourmet hampers and you can have the satisfaction of knowing that you made them all yourself! Places on the course are on a first come first served basis and should be booked directly with Salford College. HALF TERM – NO CLASS RUNNING FOR THURS 1 NOVEMBER 2012.